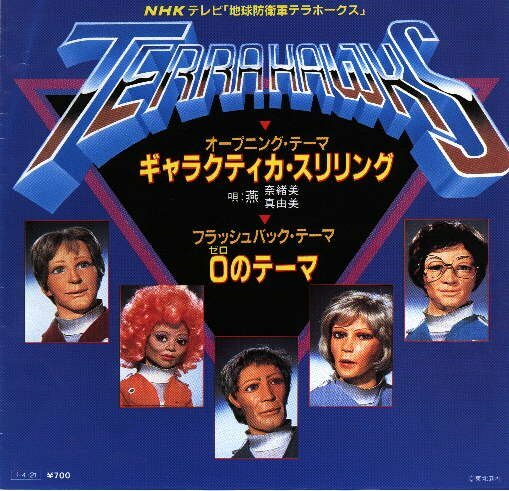 TERRAHAWKS COLLECTABLES - Books and Records - Japanese single record. 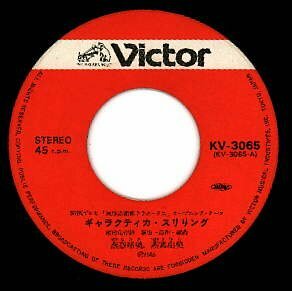 Japanese 7" single record, 1985. 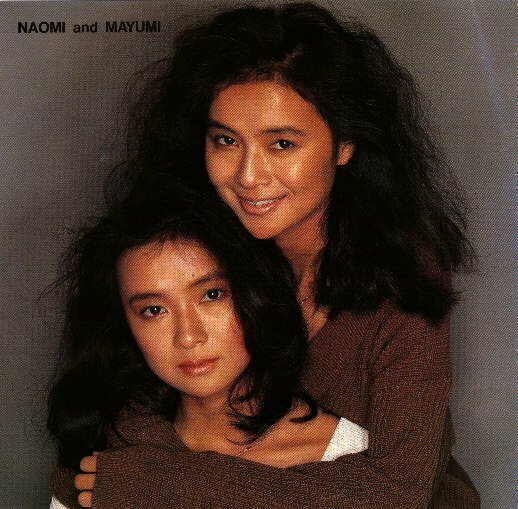 Sung by Naomi and Mayumi.